The minimum number of meters per fabric is 0.50 m.
The indicated price is a price per meter or per item. We strive to deliver all ordered products. If one of the articles is not in stock at the time of the order, you will be informed by e-mail. It is possible to order something else or to cancel the article. If you choose to cancel, we will return the money within three working days after cancellation. It depends per Bank when you get the amount on your account. If an order is not yet processed, you can cancel free of charge. It is also possible to cancel your order if a product is not in stock. Contact Customer Service if you wish to cancel an order. DPD attempts to deliver your order within 48 hours. This may take longer if exceptional cases take place. If delivery time exceeds 7 working days, please contact us on: support @ rijstextiles. com. To follow your order, click the package number for the DPD Track & Trace. - Minimum order of 6 meter per fabric per color. - Choose as payment option for "wholesale quotation". We will check your details and change to wholesale prices. After that we will email you with the new offer. When satisfied, you may pay the order by bank transfer. After receiving the payment, we will ship your products. You will receive the invoice and track and trace by mail. We offer you the opportunity to order a sample of the fabric. This allows you to assess the quality and the color itself. You can order samples of any fabric by clicking on the sample button below the add to cart button on the productpage. You can order up to 6 samples (+/- 3x3cm) and costs € 0.50 per sample. Did you order only fabric samples? Samples are sent by regular mail. Which means that no track and trace code will be available. Shipping can take upto 8 to 12 days. Fabric samples as addition to an order? Will use track and trace when fabric samples are an addition to an order. You can follow your order at any time. If you have a question about an order please contact us at: support@rijstextiles.com. A ticket will be created and you can expect a response within 24/48 hours. You can also contact us on live chat during business hours. - Unfortunately, once your order has been paid, we are not able to add more products to your order. - With bank transfer and wholesale quotation it is possible to add products to your order, provided that it has not been paid yet. Buy a Polar Fleece fabric Surprise Box 10 x 1 Meter online. Product code: R5280SBOX Quality: Pol..
Buy Nicky velour fabric Sample Card online. Product code: R7752SCARD Quality: 80% Cotton 20% Pol..
≥ 6 Meter € 7.00 Excl. Tax. ≥ 12 Meter € 6.25 Excl. Tax. Jersey viscose digital "Watercolour Spots" print per meter. Product code: R471724 Quality: 96% V..
≥ 6 Meter € 8.00 Excl. Tax. ≥ 12 Meter € 7.00 Excl. Tax. Buy Jersey Cotton Fabric Digital watercolour seagull print online. Product code: R171638 Quality..
Buy Jersey Cotton Fabric Digital watercolour avocado print online. Product code: R171637 Quality..
Buy Jersey Cotton Fabric Digital field flower print online. Product code: R171636 Quality: 92% C..
Buy Jersey Cotton Fabric Digital watercolour marble print online. Product code: R171635 Quality:..
Buy Jersey Cotton Fabric Digital rainbow print online. Product code: R171634 Quality: 92% Cotton..
Buy Jersey Cotton Fabric Digital watercolour ice cream print online. Product code: R171633 Quali..
Buy Jersey Cotton Fabric Digital space Grey Melange print online. Product code: R171632 Quality:..
★★★★★ 5 stars at Trusted Shops! Wholesale prices for this item are directly being applied. Intra-community supply? Register with your VAT number and Select "Wholesale quotation" as payment option. How many meters would you like to order? ≥ 25 Meter € 0.13 Incl. Tax. ≥ 125 Meter € 0.09 Incl. Tax. ≥ 25 Meter € 0.25 Incl. Tax. ≥ 125 Meter € 0.19 Incl. Tax. ≥ 10# € 3.00 Incl. Tax. ≥ 50# € 1.25 Incl. Tax. Quality: Polyester Length: 2,50 x 0,90 Meter Information: Fusible interfacing to give a piece of f..
≥ 50 Meter € 0.30 Incl. Tax. ≥ 250 Meter € 0.20 Incl. Tax. Buy cotton cord black 3mm (per meter) cheap online. Product code: cord001 Quality: Cotton Thick..
≥ 10# € 1.50 Incl. Tax. ≥ 50# € 1.10 Incl. Tax. Buy overlock thread white 800 cheap online. Product code: lock800 Quality: Polyester Thickness:..
≥ 25 Meter € 1.20 Incl. Tax. ≥ 125 Meter € 0.90 Incl. Tax. 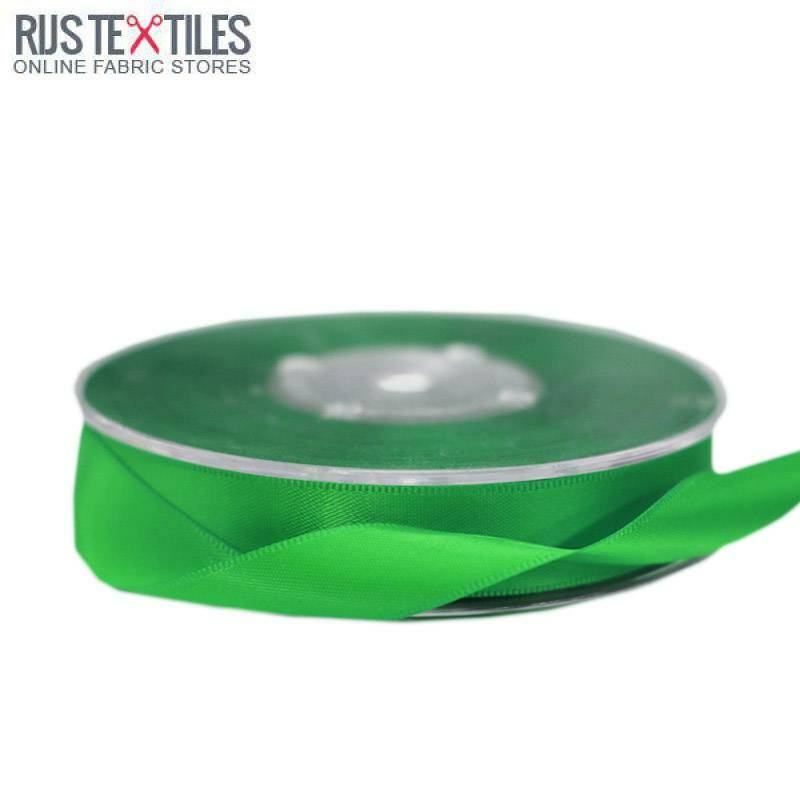 Quality: 57% Polyester 43% Gummi Width: 40 mm Product code: ELTAPE001 ..
≥ 6 Meter € 5.00 Excl. Tax. ≥ 12 Meter € 4.50 Excl. Tax. 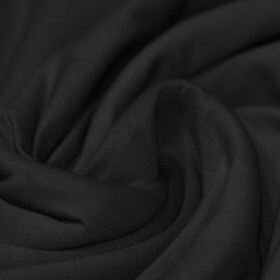 Buy Cotton Jersey Knit Fabric Black online at Rijs Textiles. Product code: R109001 Quality: 94% ..
≥ 6 Meter € 4.95 Excl. Tax. ≥ 12 Meter € 4.60 Excl. Tax. Buy cuffs rib black cheap online. Product code: r114101 Quality: 95% Cotton 5% Elastan Width: 7..
≥ 6 Meter € 2.95 Excl. Tax. ≥ 12 Meter € 2.75 Excl. Tax. Buy Polar Fleece Black online by the meter at Rijs Textiles. Product code: R528001 Quality: Poly..
≥ 12 Meter € 4.75 Excl. Tax. JOGGING FABRIC MELEE LIGHT GREY ONLINE. Product code: R114020 Quality: ..
≥ 6 Meter € 6,50 € 4.50 Excl. Tax. ≥ 12 Meter € 6,00 € 4.00 Excl. Tax. Quality: 65% Cotton 30% Polyester 5% Elastan Width: 150 cm Weight: 200 grams/m2 Rapport: Hei..
≥ 6 Meter € 6.00 Excl. Tax. ≥ 12 Meter € 5.50 Excl. Tax. Quality: 96% Cotton 4% Elastan Width: 135 cm Weight: 305 grams/m2 Rapport: Height: 40 cm, Width: ..
Quality: 65% Cotton 30% Polyester 5% Elastan Width: 150 cm Weight: 220 grams/m2 Rapport: Hei..